Moneta Partner Allan Curtis works with his clients as their Principal Financial Advisor or Family CFO. A CERTIFIED FINANCIAL PLANNER™ professional, Allan uses his significant experience and expertise, combined with the talent of his team, to help clients achieve their financial goals and objectives. Allan strives to accomplish this by building a relationship with each client imbued with mutual trust, confidentiality, and respect. Allan earned his B.A. in Economics from Rollins College in 1968 and his MBA from the Amos Tuck School at Dartmouth College in 1973. 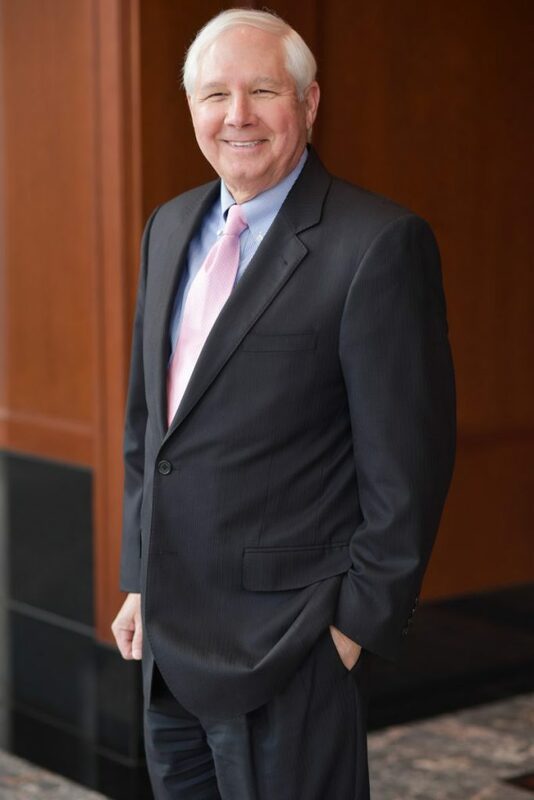 Prior to joining Moneta, Allan spent 14 years in banking, which culminated in being named the president of a major St. Louis banking institution. He also served as CFO of a family-owned long-term healthcare business. Since 1990, Allan has been serving clients as Family CFO at Moneta. Working together with his son David for more than a decade, Allan brings new meaning to Moneta’s Family CFO concept. As one of Moneta’s few father/son teams, David and Allan not only embody the Family CFO concept, they strongly believe in it. Another of Allan‘s sons, Jon, joined the Curtis Team in 2014. The Curtis Team strives to advocate for their clients’ financial well being by constantly evaluating their role and the effects of their decisions not only on first generation clients but also on succeeding generations, as appropriate. Outside of his work at Moneta, Allan is an active member and lifelong resident of the St. Louis community. He is an avid tennis player and also enjoys golf, duplicate bridge, researching economic and political issues, and leading and participating in various Bible study groups. Allan and his wife, Beth, have three sons and four grandchildren.